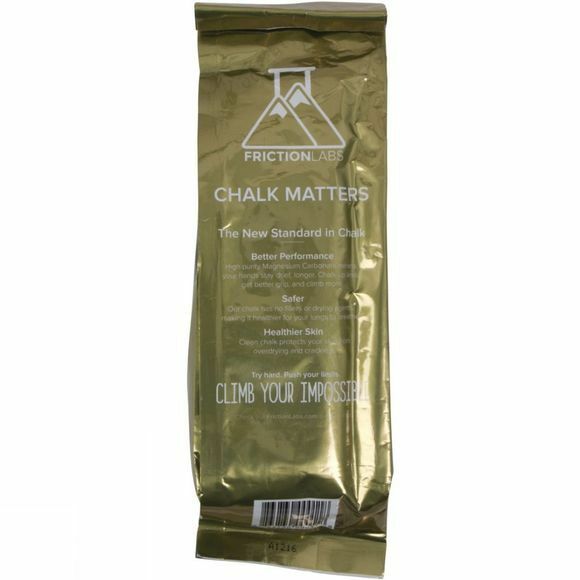 The FrictionLabs Unicorn Dust has established a new standard in climbing chalk. 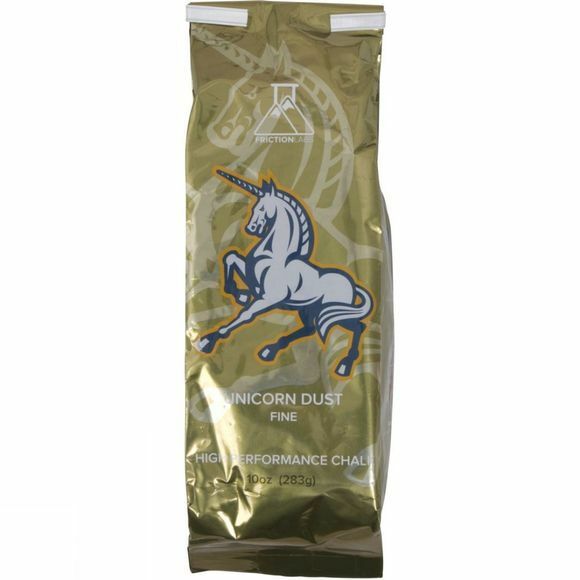 It goes through a proprietary process to remove unhealthy fillers that are all too commonly found in sport chalk. It is a better option for performance, a better option for your lungs and a better option for your hands allowing you to go harder, go longer and go more.